I recently learned of a new site, Beauty Encounter. While I don't wear a lot of makeup on a daily basis, but I enjoy using quality products to get a better look that lasts. I do enjoy making occasions special by using perfume. My problem? I enjoy costly perfumes. I was pleased to discover that Beauty Encounter has a Discount Fragrance section to their website. I found every perfume, eau de parfum and body splash I've ever purchased on their site. And all fragrances are offered at a discount, some up to 75% off. Most that I like to purchase were discounted 40-48% off retail. Every fragrance name that I could think of I was able to find on the Beauty Encounter site. I found it to be a comprehensive store for all of your perfume and cologne needs. I also checked out the Shopping Rewards plan, called My B-E Perks. It's free to become a My B-E Perks member and when you do, you will earn points on every purchase. One dollar = one point. Save points and redeem for a credit off of your order (free merchandise). I believe that even if you don't plan to spend to a reward level, join the program. It's better to get those points than find out later you could have had a reward. Shipping is normally $5.95 per order for the contiguous 48 states. To sweeten the deal, Beauty Encounter offers free shipping on all orders of $60 or more, everyday. No need to wait for a special day to shop, you can have free shipping every day. I also found Beauty Encounter offers a variety of payment options. Credit card, Amazon Payments and PayPal are your online options. You may also send in a cashier's check or money order. Before you think Beauty Encounter is a fragrance site, be sure to check out their make up, accessories, hair care, body care and their at home lines of products. With discounts on almost every item, you can save on many of the daily care items you purchase anyway and get free shipping if your order is $60 or more. 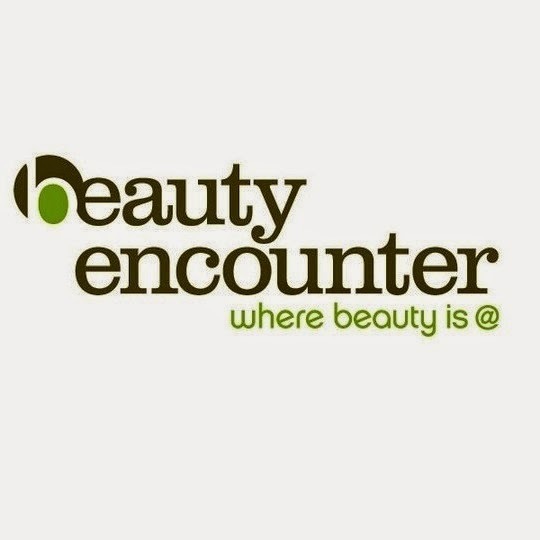 I found Beauty Encounter to offer so much more than just makeup or just fragrances. 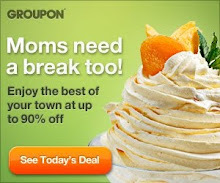 It is a website full of interesting items at discounted prices.